The body in the clearing was the freshest. It took the flies slightly longer to discover the two in the farmhouse, despite the front door swinging open like an invitation. Those that ventured beyond the initial offering in the hallway were rewarded with another, this time in the bedroom. This one was smaller, but less engulfed by competition. So nothing reacted when deep inside the house, the baby started crying. And so begins the exceptional Australian crime debut from Jane Harper. With a quintessentially outback flavour, and some common characteristics of a crime thriller: family secrets, teenage mistakes, country town prejudices, a gritty cop with a hidden past; the novel is never pedestrian or cliché. In the small drought stricken town of Kiewarra, the community is reeling from the shocking Hadler family murder-suicide. The thought that a decent bloke like Luke Hadler could have been driven to such despair and murder his wife and young son exposes just how fragile anyone out here in the dry really is. He was one of them. Police investigator Aaron Falk returns to Kiewarra to attend the funeral of his childhood friend Luke. A city cop who moved away from the town as an ousted teen, Falk has intentions to stay just long enough to pay his respects, but Luke’s parents urge him to investigate the case. Whilst the townsfolk are convinced this is an open and shut murder-suicide, pieces begin to unravel causing Falk and the local police investigator to doubt the facts before them. 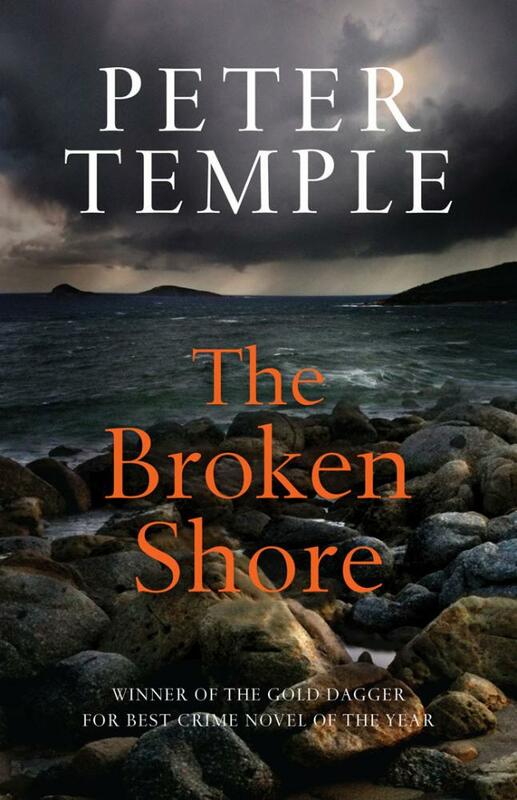 Soon Falk finds himself trying to untangle two crimes that occurred twenty years apart; with Luke at the centre of both. There is much hype surrounding Harper’s The Dry. 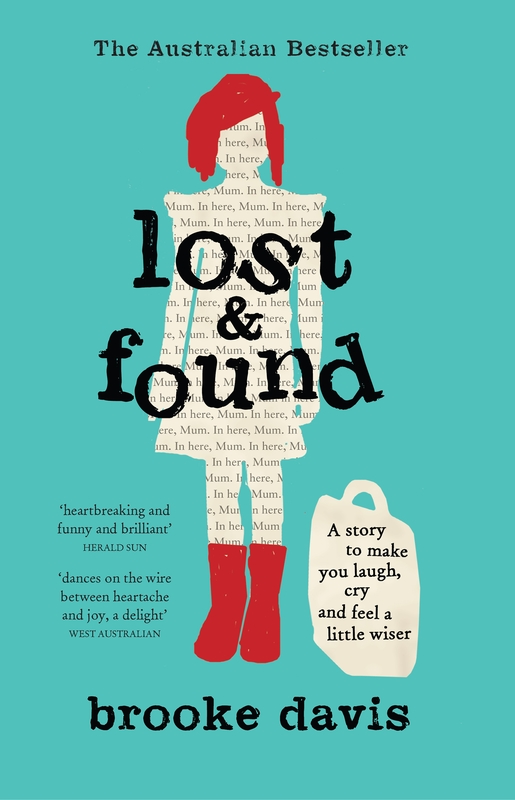 It won the Victorian Premier’s Literacy award for an unpublished manuscript in 2015. Rights have been sold in over 20 territories. There is to be an adaptation into a Hollywood film. And all the accolades are deserved. The storyline is a genuine who-dunnit – a classy crime debut that makes you feel scorn and secrets of a small town community, and scratch the sweat and grime of the outback heat from your skin. 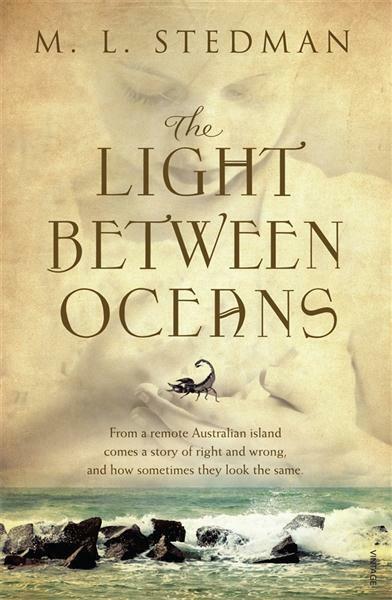 In short: Incredible Australian writing; atmospheric, gritty and a proper mystery to the end. 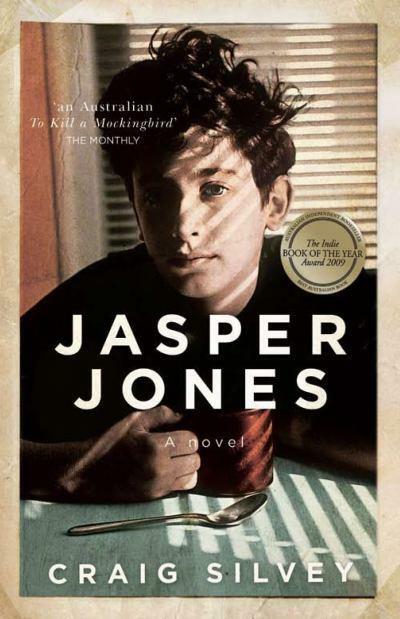 This entry was posted in Australian Literature, Contemporary Fiction, Crime and tagged Australian Fiction, Crime fiction, Jane Harper, The Dry on October 30, 2016 by jadetam. Grieving for Dummies… or anyone really. It’s been over two months since my last post, which has, of course, broken my resolution to write frequently and regularly. But I’ve been finding it hard to write something new. Something to push my last post down from the top of my feed. Somehow it doesn’t feel right to post a new reading recommendation that would sit atop my more important words for my late cousin. It seems flippant to bang on about a book that’s a ‘must read’ and relegate ‘Words for Lori’ a little lower on the page. I’ve been trying to think of something to write that contributes to the below, which was written in grief, just before the funeral of Lori. A little time has passed, and the grief feels different, but it is still stubbornly there with no sign of abating. The thing is, I already knew about the book. 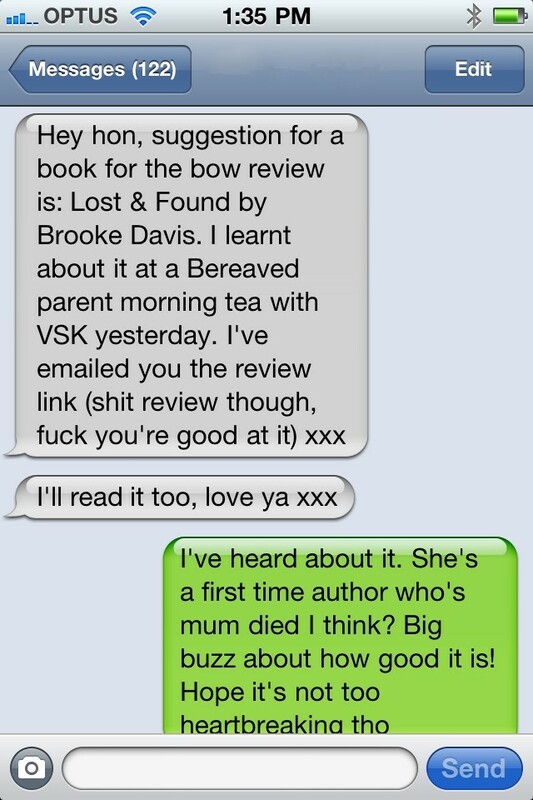 Lost and Found by Brooke Davis has caused a huge stir in the publishing world (which I am a part of). The author, Davis, was the talk of London Book Fair this year, and the rights to her debut title became the subject of a huge international bidding war. “There’s this idea that grief has a beginning and an end and with it comes all these buzzwords and concepts about stages of grief, like anger and denial and acceptance and closure. It’s made me think more about grief though. Did you know there is actually a Grieving for Dummies book? That may sound facetious, but I actually understand the demand for a title like that. It’s hard to get a handle on grief, and to accept that it will be with you throughout life. It doesn’t go away, it evolves. The pain of it, perhaps, becomes bearable with time. Well, that’s my understanding of it anyway. Yours is most likely different. When I was in high school, I had a friend whose father had passed away when she was much younger. Occasionally she would miss a day of school, and I’d ask her if she was sick. “I’m just grieving for my Dad,” She’d tell me with clarity. Huh? Didn’t he die, like, ages ago? And when I heard of the girls who recorded their late sister’s voicemail greeting, just so they could listen to her voice, I thought: ‘god, how torturous.’ But then I found myself trying to remember that same girl’s laugh, her voice, and our conversations: so is the recording in my mind really any different? In our culture, we are taught about coping. We value resilience, and courage, and a stoic nature. We express our sympathy with floral tributes, and poems in the newspaper. In the media, a carefully placed tear on an interviewee’s cheek gets a zoom in. If the grief becomes too confronting – think sobbing, snot, swearing… let’s break for a commercial while *subject name* gathers themselves. Personally, I pride myself on keeping it together. So I was mortified at Lu Lu’s funeral when I FULLY snorted (think Daddy Pig) into the microphone while crying through a poem reading! (At least she would have found it an amusing sound!) But why did I feel like I had to ‘cope’ in front of a crowd? It seems jarring when exposed to another cultural expression of grief on TV. Of screaming, and chest clutching, and falling to the ground while a body, wrapped in cloth is carried above an armful of relatives through dusty streets. Why does it seem so chaotic? Because their grief is not subdued or organised? Perhaps that is the truer way to demonstrate respect for the lost. To show it and let it consume you physically. I know in moments of sheer desperation, behind closed doors I have fallen to the ground. Overcome. I have wanted to scream in the streets about the unfairness and sorrow. But I’ve been conditioned this way. So I don’t. So I’m not surprised that Grieving for Dummies exists, because we try to identify the right way, the dignified way to mourn our loss. And everyone’s way is different, and it can be confusing. The sneaky thing about grief is that it is often tied to other, more paralysing, emotions: guilt, remorse and regret. Until you process and move on from those hurdles, the healing really can’t begin. And don’t be alarmed when grief catches you unawares. In a moment you weren’t expecting to feel it, and there it stabs. Take a breath. Be kind to yourself. 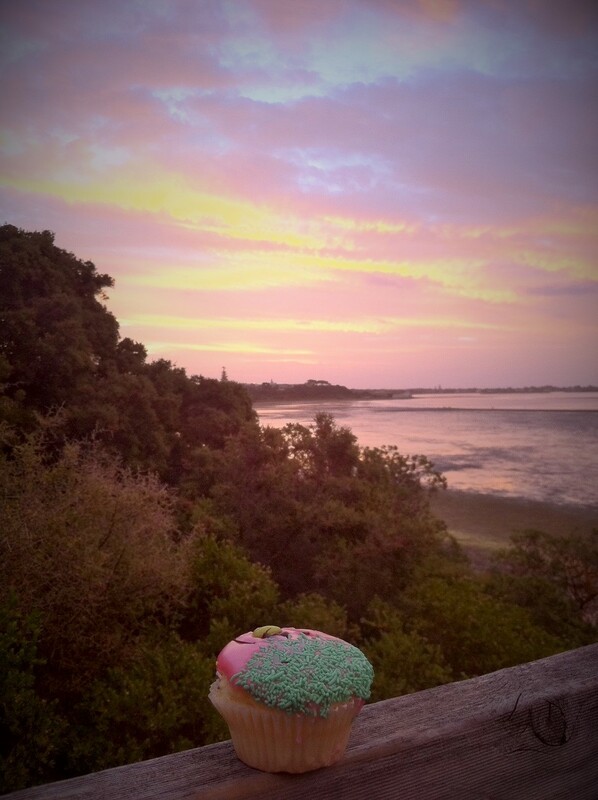 For me, it is grief that makes me find a quiet spot, and share a cupcake with my memories on January 2 every year. It is grief that makes me hate certain Beatles songs, and love others. It is grief that gives me nightmares, or warming dreams of childhood games with all my cousins. It is grief that makes me sip tea from the same special cup each weekend. It is grief that makes me love the smell of Nutrimetics lipstick, and it is grief that makes me hold my breath when looking at a dog collar hanging in the cupboard. 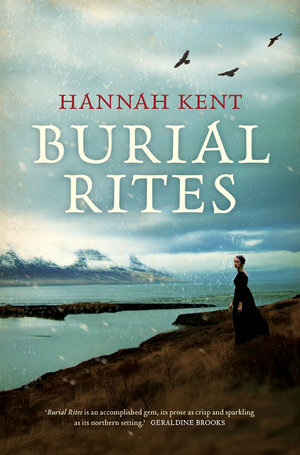 It is grief that makes me write this post, and read that book. In the text message, ‘VSK’ refers to the organisation Very Special Kids, which provides respite and end of life care for families children with life-threatening illnesses. To read more about Brooke Davis, see the ABC news article I have referenced here. This entry was posted in About Me, Australian Literature, This blogging thing on August 2, 2014 by jadetam.